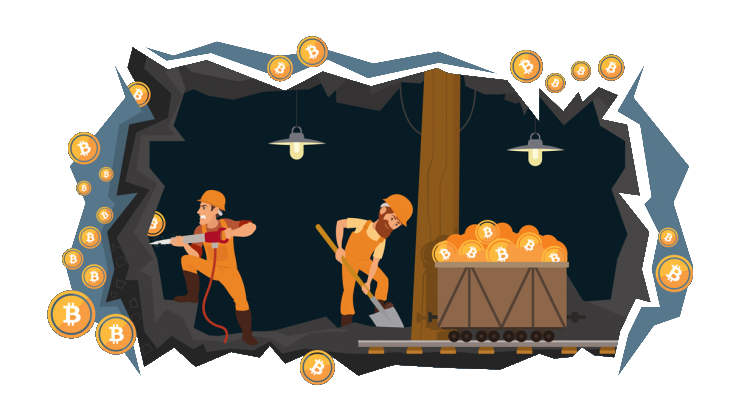 Miners are usually encouraged to do mining on a specific cryptocurrency because the reward when finding a block. The mining reward should be bigger than the money you invest (like the hardware and the electricity). However, mining the most profitable coin at that very moment could be seen as the fast and right answer, however, if you give a second thought, this could not be the right answer. Usually, when you mine, you don't sell the coin right away. It is wise to wait until the right moment (when the selling price is the best). And because of that, you should have another approach. If you like me have some spare hardware and you have the option to choose what currencies to mine, this article will show you how I came with a decisión. PayPal is one of the biggest (or maybe the biggest) payment processor in the world, it allows you to safely send payments to untrust people around the globe. Paypal is not a cheap carrier, it bills approximately a 0.30 USD + 3% fee; however, it is fullish to think you shouldn't accept payment through it. I do not know anyone who does not have a Paypal account. PayPal has developed a trust level where you can put your credit card number rather than setting it up on an unknown e-commerce website. I am writing about PayPal as I am planning a service that will eventually send payments to people in the world. As a business strategy, PayPal is offered as a payment option. So, I will share with you my findings regarding what countries does PayPal serves and how it serves them. Read more: What Countries does Paypal Serve? Choosing the right pairs for trading is always one of the biggest questions when you are filling confident trading with your first pair (usually BTC/USDT). In a past post, I wrote a magic formula I was thinking to allow you selecting the right pairs. I should remind you about the big risk of trading with every pair the exchange you selected works with: you may end with a lot of dust. Dust, is the term traders use to refer for untradable quantities. For example, recently Poloniex has put a rule that you can not trade less than 1 USDT; if you are having some balance in BCH but it worths less than 1 USDT, you won't be able to trade in the USDT_BCH pair. Therefore, you have dust. As I have been coding the next release of Trademinator, I have convinced myself that genetic algorithms and artificial intelligence are the most useful tools for the trading task. 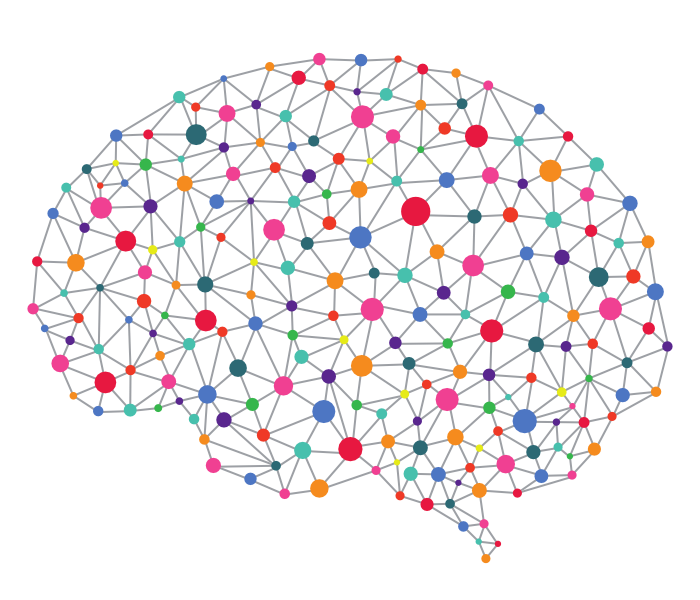 In this article, I will write about how I am using the neuronal networks to decide what pair to trade with.